3. takes a piece of information from any form of online media and displays it in your reader’s cell phone. 4. Once opened, it gives your readers details about whatever you attached the QR code e.g. web site, a designated web page, a video, etc. How Does the Mobile Phone Read the Code? 1. 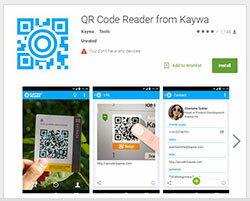 The cell phone needs a QR code reader from Kaywa. 2. It takes literally 1 minute to find and install the reader on your smart phone. QR reader is an app on your smartphone that you can download through Google Play. 1. 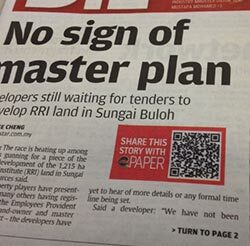 Just type in ‘QR reader’. 2. If you press the QR reader, it will start to look for the QR code. 3. After reading the code, it will open up the website or whatever you had set up as the online link. And that’s a really, really simple thing to do. 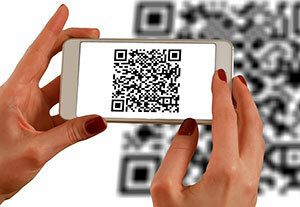 QR codes are the cutting edge and guess how much it costs? 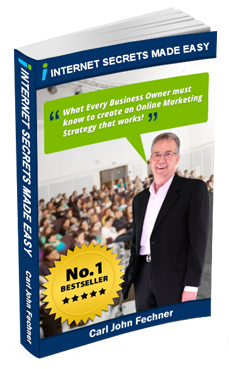 As consumers become more educated, they will become a must-have in your marketing portfolio. 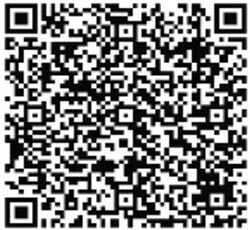 Check this site out for great ideas for QR stuff – QRstuff.com.